Hello and welcome to the One Credit Contest!! It's a competition to see who can get the farthest in a game on a single credit. 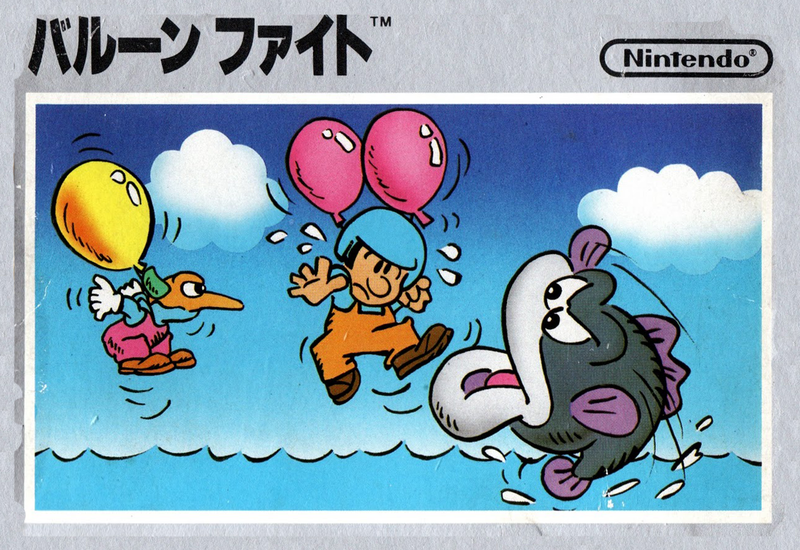 Our game this week, chosen by Marilink, is Balloon Fight for the NES! Specifically, Balloon Trip mode. I will maintain a leader board in this post, and about one week from now the winner will be decided. Progress is determined by score cuz that's all there is! The winner gets to choose our next game. Last edited by mushroom on Tue Oct 30, 2018 12:45 pm, edited 4 times in total. ^ I've been hearing the music in my nightmares. In the spirit of sp00k, I was wondering about the idea of us all doing a Luigi's Mansion run and seeing who gets the most money. It's pretty hard to die in that game, but the one credit would still apply. Not too long of a game, but certainly longer than we've done for this challenge in the past. idk, what do you guys think? availability on that game is significantly more limited than older stuff, and yeah the game's a little long for this kinda deal. all right, fair. Let's play Ice Climber.